The sleek and uncomplicated Sedgefield is the perfect size for someone with a smaller frame. Not too big and not too small, Goldilocks would say this recliner is "just right." This petite recliner still offers all the comfort and support you want. 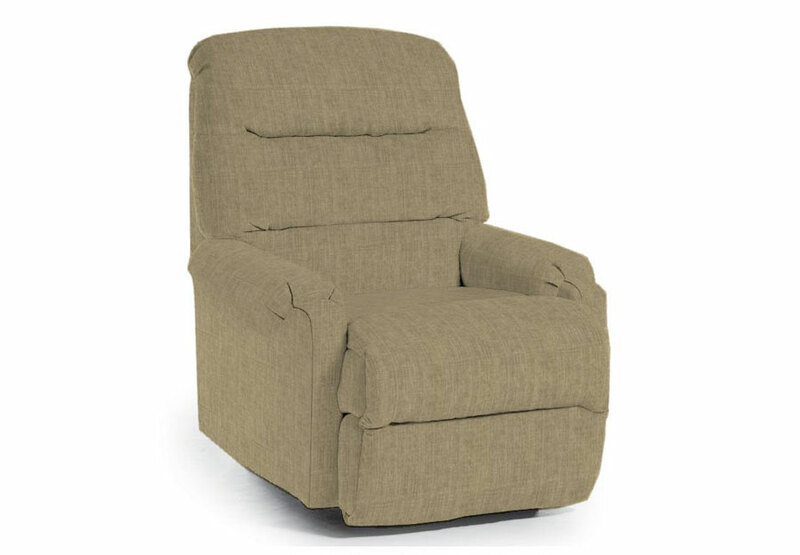 This petite recliner still offers all the comfort and support you want.